Our certified teachers and early intervention specialists are focused on creating a comfortable and exciting environment for your tiny tike to explore the amazing new world of education, while having fun in the process! 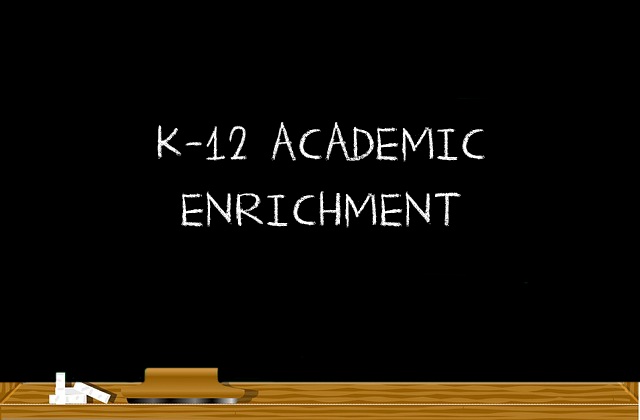 Our award-winning customizable middle school program gives your student the knowledge to quickly pivot and focus his or her energy on pop quizzes, standardized tests, and midterms/finals. From week-to-week homework assignments to year-end capstone projects, our staff will make sure your student stays on top of their workload and excels to the top of their class. 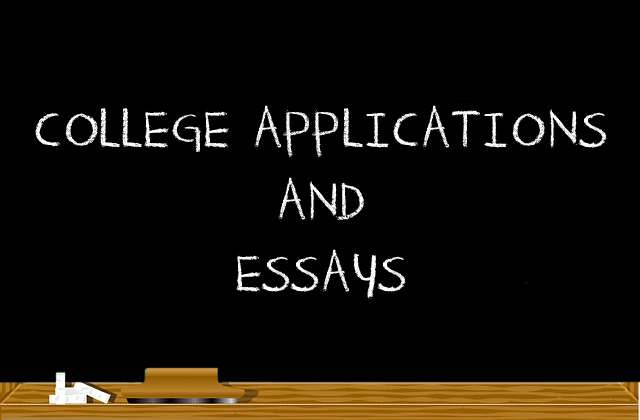 From our Al La Carte College Advising program to the Essays & Applications Clinic, our specialists customize a roadmap to get your student accepted into the college of their dreams. Start your summer off on the right note! With over 12 different camps and clinics for all ages, we offer fun and exciting educational alternatives to keep your student’s brain stimulated throughout the summer months. 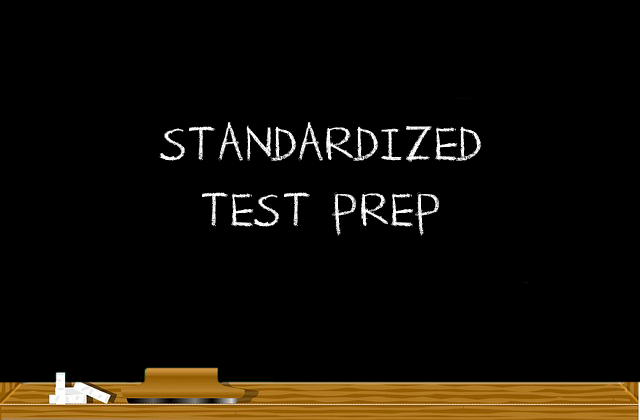 Our specialists are trained to teach the necessary tricks and techniques to your student on a plethora of standardized tests. 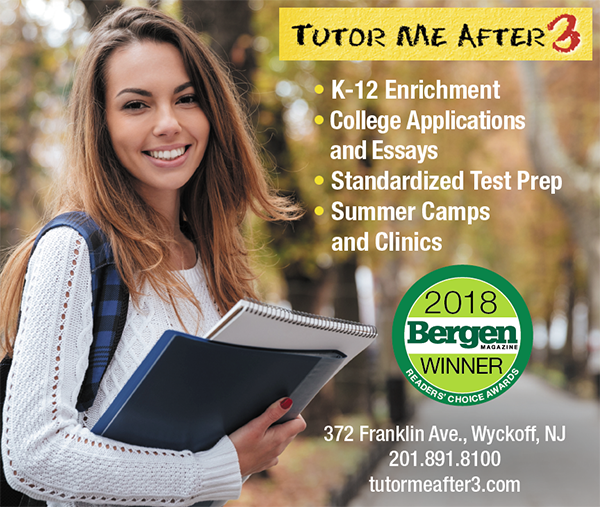 We offer an award-winning SAT/ACT program, COOP, TerraNova, GMAT, GRE, SATII, AP TESTS, HSPA, PARCC, Bergen Academies Entrance Exam, and much more.